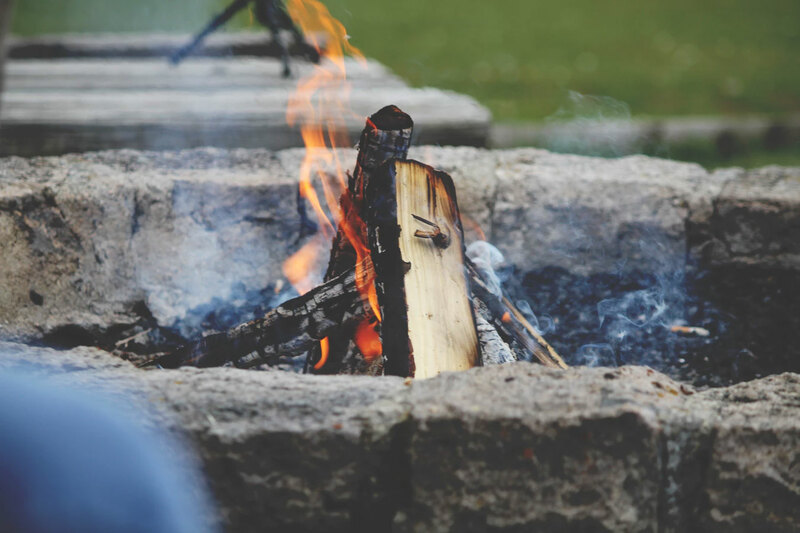 If interested, please complete the permit application and call the Code Office at (724) 537-3580 to schedule an inspection today. 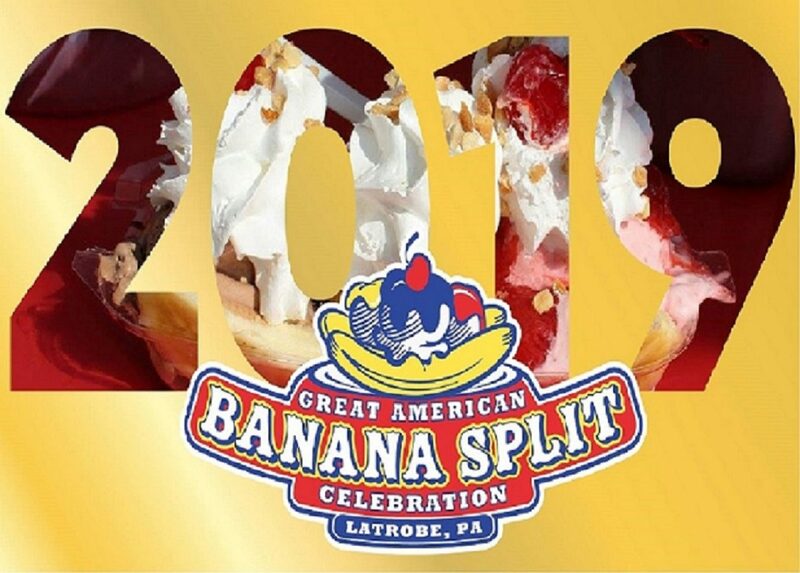 The 2019 Great American Banana Split Celebration happens August 23-25 in downtown Latrobe, Pennsylvania! For more information, please visit the event website or FaceBook page.